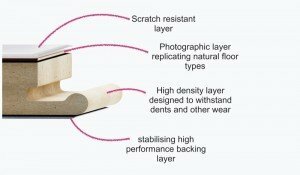 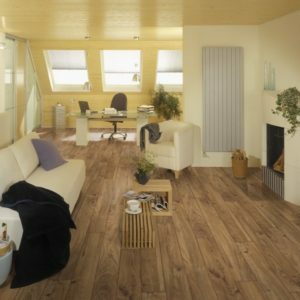 You can now quickly revamp the look of your home with the fantastic range from Kronotex Laminate Flooring. 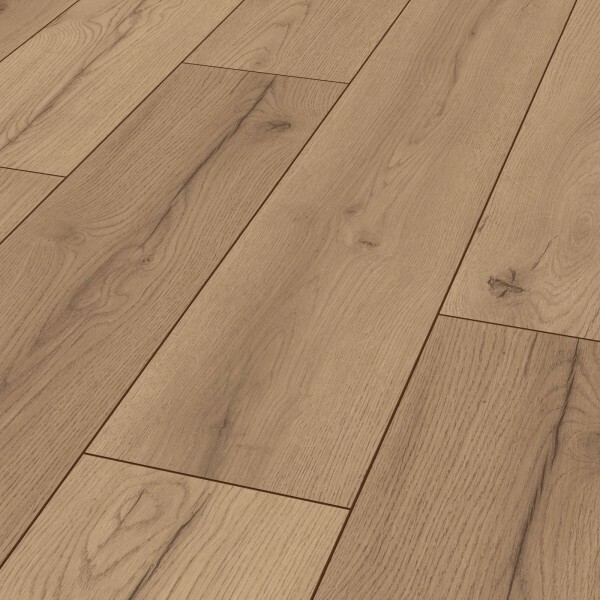 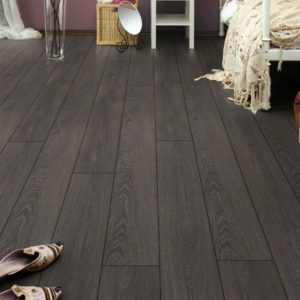 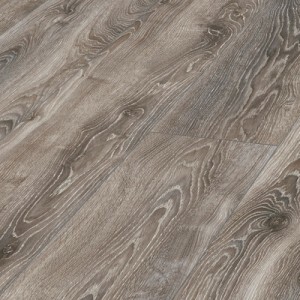 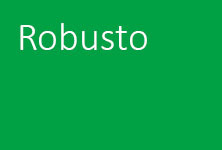 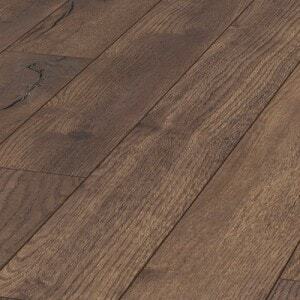 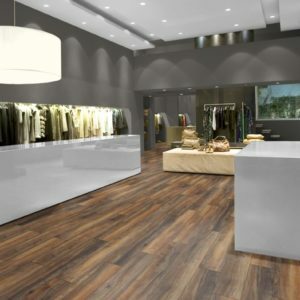 At BestatFlooring we carefully select high quality floors that combine style, functionality and affordability. 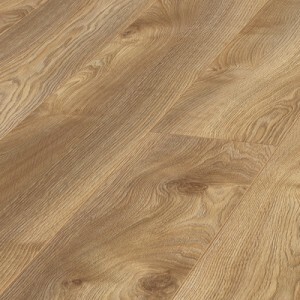 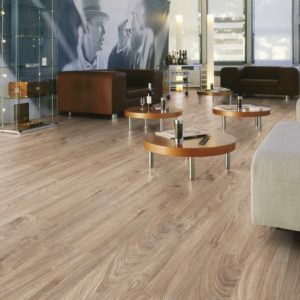 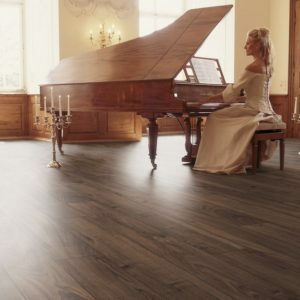 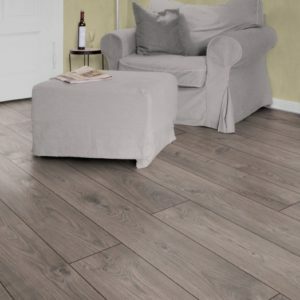 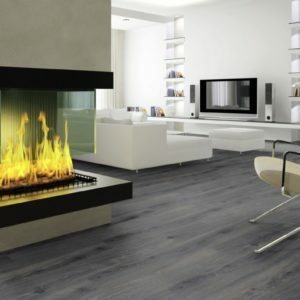 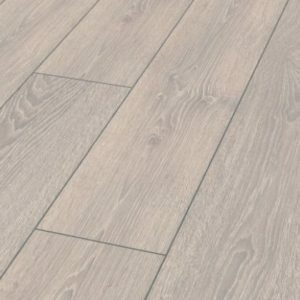 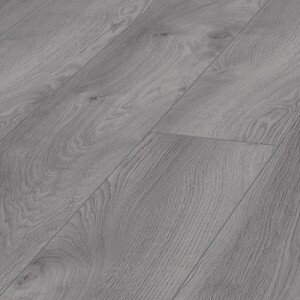 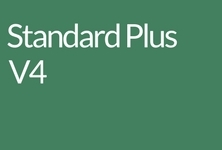 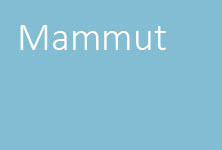 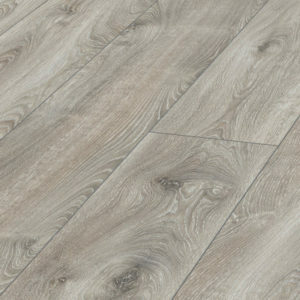 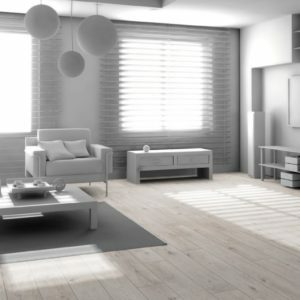 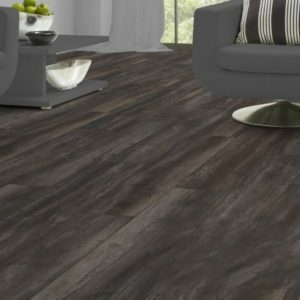 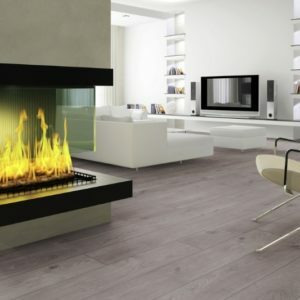 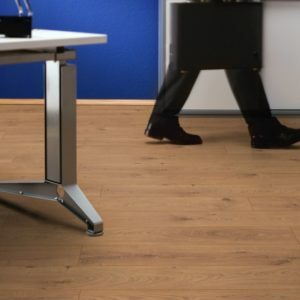 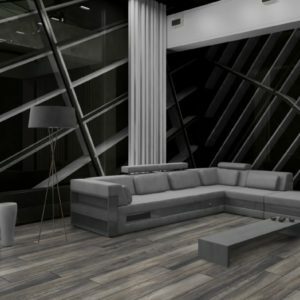 Give your home an instant upgrade and find your ideal laminate floor from the range listed below. 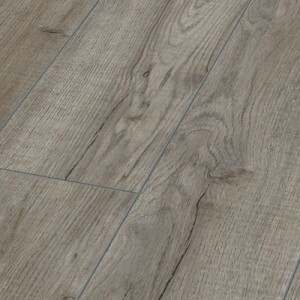 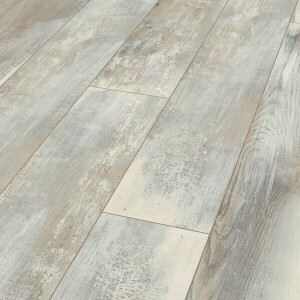 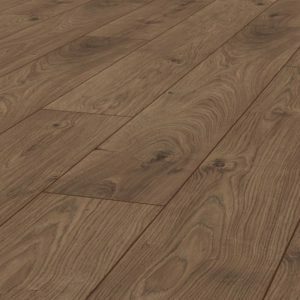 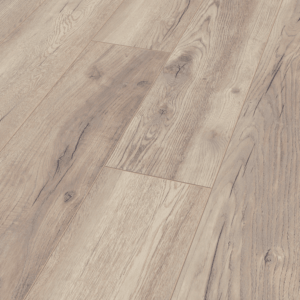 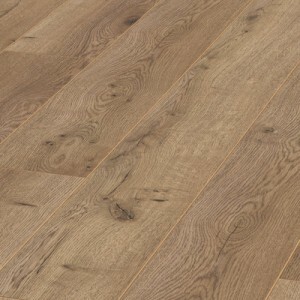 The beautiful solid timber look and the stunning colour tones will bring a wonderful rustic atmosphere in your home, at a fraction of the price of solid wood flooring.